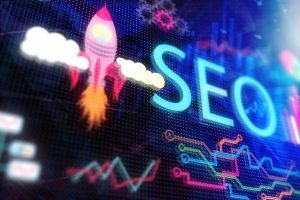 Since Google conducts countless broad core algorithms every year (sometimes averaging twice a day), it doesn’t typically announce when these updates are taking place unless they’re going to have a major impact on SEO like the abovementioned ones. Mobile searches far exceeded the use of desktop searches in 2018. Statistics show that between 2009 and 2018, global mobile web page usage increased drastically from 0.7% to 52.2%. To compensate for this, Google has gradually improved its search algorithms to focus more on mobile-friendly web sites. Web sites that aren’t mobile-friendly could be penalized and will typically be ranked much lower than those that are mobile-friendly until they upgrade their designs. Search intent is the reason that people are conducting search queries. What are they looking for when they conduct a Google search? Are they looking for a quick answer to a question? Are they looking for a specific product, service, or business? Do they want to compare competitive prices for these things? Combined with the growing popularity of voice search technology on Google, it makes sense to feature longer content pieces on your web site that includes informal spoken language. Once you’ve identified your target audience, it’s time to start speaking their language and create content they can easily grasp and digest. Focusing more on voice searches allows you to close in on the types of searches your target audience is conducting and rank higher on search engine results pages. These are just a few of the main SEO takeaways that came to light in 2018. 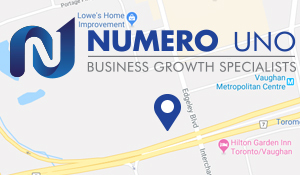 At Numero Uno Web Solutions, we have the necessary expertise and tools to help you increase your web site’s rankings and online presence through proven SEO techniques. Contact us today to learn more!